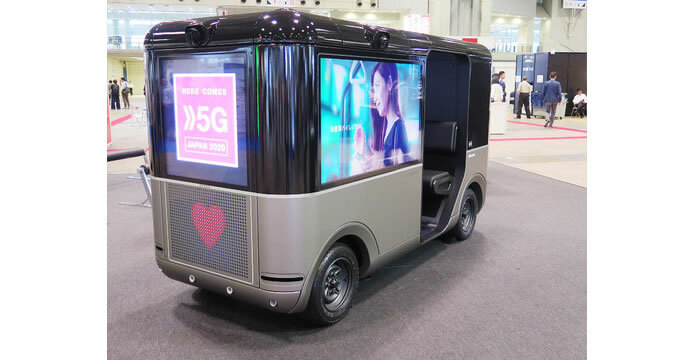 South Korea will soon begin road test of self-driving cars as part of efforts to develop and commercialize new growth engines that include unmanned aerial vehicles. The road test of self-driving cars.. 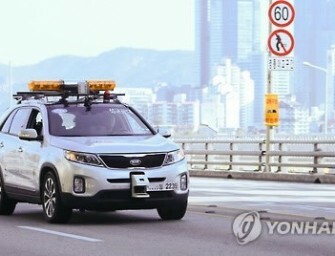 The Advanced Institute of Convergence Technology, Korea has developed a driverless car. 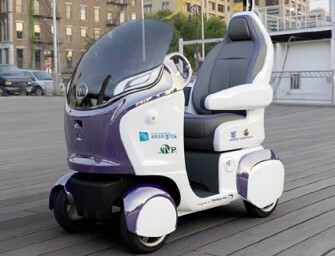 The single-seater electric vehicle can get to destinations without human intervention using sensors, cameras, and the GPS system. The institute..